Would you like to find out more about RED LIGHT RISING and our founders? Would you like to learn more about what RED LIGHT THERAPY actually is and how it could benefit you! Do you have a question which is not answered in our FAQ ? 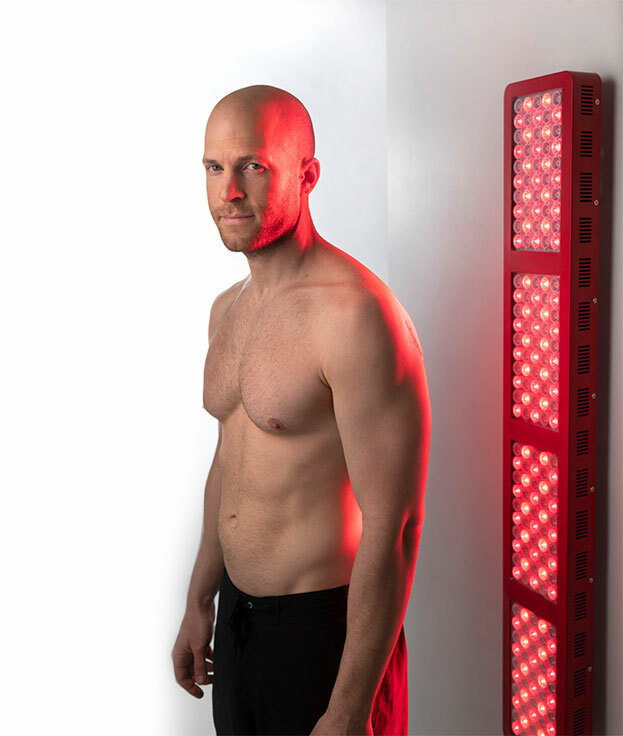 Are you ready to invest in RED LIGHT THERAPY and your overall health?